Welcome to the latest Field Reports! We’ve got announcements, we’ve got memes, we’ve got games! The only thing we don’t have, is time to actually play those games! Someone please finish writing my article for me so I can play through Prey. 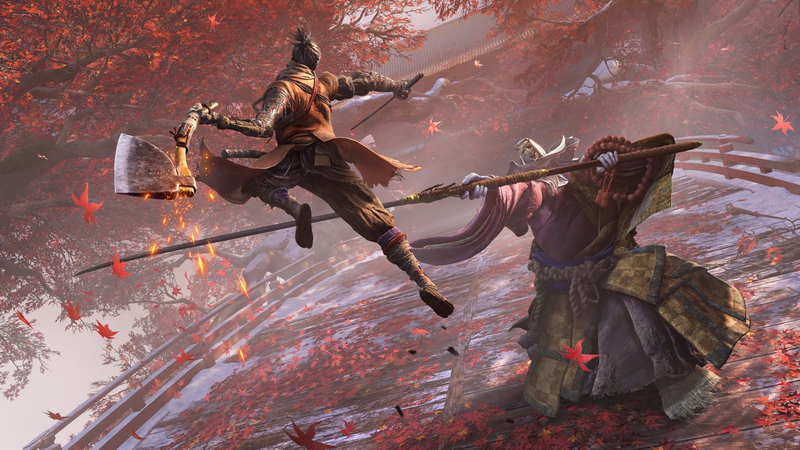 After that, I can FINALLY start Sekiro and see what all this fuss is about. Anyone? Pretty please? It doesn’t have to be a good article, it just needs to be finished. And while you’re at it, could you attend the meeting on Tuesday? No? But think of the children! And more importantly, think of me!!! On May 9th, the University of Glasgow is organising a Games and Gaming Symposium – History and Archaeology, and it’s free! Read more and/or sign-up here! 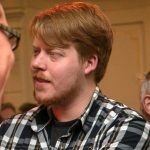 80 Days by Inkle Studios became the first game for indefinite preservation. 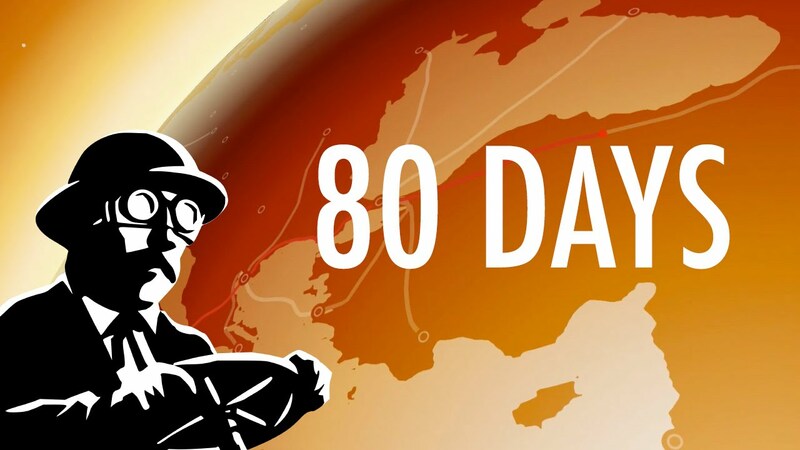 Inkle Studios recently reported that 80 Days has become the first commercial computer game to be collected for indefinite preservation by the British Library. Computers may break, harddrives can fail, and batteries can die, but by preserving the full source code the British Library makes sure that anyone in the future can access and convert the code back to a full working game! We here at VALUE definitely agree with this decision: there’s a good reason we chose to include 80 Days in our Culture Arcade last year! You can read the Twitter announcement here! History from a new perspective: Street Fighter 3 at EVO 2004.
impressive sequence ever seen in (fighting) games: the famous “Moment 37”. So what makes this Moment 37 so special? each blocked attack would be enough to kill him (so called “chipping damage”). posted online. Now you can relive this amazing moment from a whole new angle! Cheating yourself out of a rewarding experience? Sekiro’s last boss. Shadows Die Twice is a hard game. A very hard game. This hilarious comment lead to a lot of memes. So, so many memes. New VALUE Stream this Thursday at 15:00 CEST! THIS, THIS, THIS THURSDAY-DAY-DAY-day-day AT 15:00 CEST! Heaven’s Vault is the latest game by Inkle Studios (yes, the same ones from the 80 Days news earlier!) and is a sci-fi archaeology adventure game in which Aliya travels the universe to find lost dig sites in order to learn more about the ruined civilization that once ruled space. Protosmoochy loves writing about video games, but hates writing about himself. So he won’t!